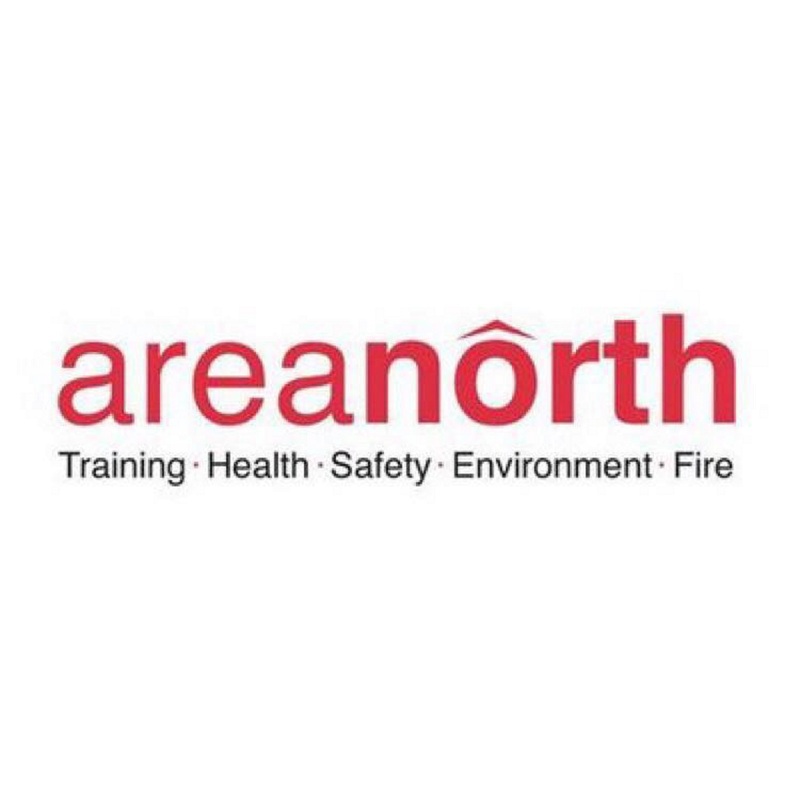 Area North deliver a wide range of in house training courses. Training can be delivered at one of our training venues or if you prefer and have a suitable venue we can arrange to come to you. We can deliver bespoke training tailored to your specific requirements and company operations. You will find further information and details relating to each course we offer below. If however you have any specific requirements, or do not see the course you are looking for, please don’t hesitate to get in touch. The aim of this course is to ensure the user of the abrasive wheel machines are fully capable and competent and fully understand the dangers associated with abrasive wheels and how to improve safety in the work area. This course gives an overview of asbestos properties, history, uses, risk associated with exposure and future problems. It identify's safe problems and safe solutions with asbestos and identify's the hazards and risks. The aim of Cat & Genny training is to provide both site operatives and construction supervisors with the skills and knowledge to effectively and safely carry out cable avoidance work. The aim of the confined space awareness course is to prepare candidates with an understanding of the legal requirements surrounding confined space operations and implementing control measures to either eliminate or reduce potential risks. Candidates will learn how to implement appropriate accident and emergency procedures and identify the wide range of confined space safety equipment and its uses. This course does not certificate the successful candidate to enter a Confined Space! The aims of the COSHH Assessment course is to give delegates the ability to identify the types of substance classed under COSHH, how to carry out risk assessments and safe systems of work and how to obtain data sheets for health & safety recording. This course is for delegates from any sector who will have basic health & safety duties including identification of substances harmful to health and associated management of these. This course is to make candidates aware of Health & Safety Laws, Regulations & issues with regard to Environmental Awareness in Construction. Candidates will be able to identify ways to manage waste more efficiently, be aware of the legal aspects, identify areas of good practice to manage resources to prevent pollution and to understand and be more aware of wildlife and plant issues. Face fit testing is a simple test which checks whether a persons mask fits their face shape and size. It is good practice to re-test at regular intervals. The aims of the fire awareness course is to make employees more aware of how fires start, spread and are controlled. The course focuses on learning about the threats of fire in the workplace and the behaviour of fire, so that once completed, attendees will be fully aware of the unpredictable nature of fire and the appropriate action to take should they come into contact with one. Fire Warden/Marshals are essential in the workplace to ensure that the building is evacuated quickly and completely. Moreover, if the areas of the building have been checked, the Fire Service, upon arrival, can be directed accurately. Fire Wardens/Marshals are given a designated area to ‘sweep search’ during a fire emergency and are responsible for ensuring that people evacuate the building safely and without panic or delay. The aim of this course is to give candidates such practical and theoretical knowledge to enable the use and be able to inspect a Gin Wheel/Rope in accordance with all statutory regulations, guidance notes and the manufacturer’s instructions. This course ensures that employees are adequately trained in accordance with The Control of Vibration at Work Regulations 2005. The training includes a simple explanation on the nature of vibration, how it can cause damage, how levels can be reduced and health risks minimised. This course is to enable delegates to identify and select the correct form of safety harness and lanyard which is applicable to their role in the work place, and be able to inspect, fit and use them effectively. This course is designed to provide theoretical & practical training for operatives who are required to select, inspect and use harnesses for work at height, to ensure that the equipment is safe to use, is appropriate and that participants are aware of the type of harness and lanyard to be used on different applications. This course is designed to give operatives an awareness of essential health and safety issues and how health and safety affects their day to day role. Delegates undertaking the course will be given a comprehensive introduction to health and safety within the workplace; incorporating current legislation, occupational health, manual handling and more. This course has been designed for supervisors and operatives who regularly inspect, use and manage the safe use of ladders during the course of their work. This course teaches the required skills to carry out these tasks safely and in accordance with the ‘Working at Height’ Regulations. At the end of the course, delegates will be more aware of their responsibilities under current and new legislation and understand that accidents in most cases can be prevented. This course is designed for staff who have to undertake Risk Assessments and produce Method Statements. The course will provide personnel with sound practical skills, the knowledge to carry out thorough Risk Assessments and then put in place suitable risk control measures, including valid Method Statements. This course is to provide training to employees to help prevent and cope with liquid spills. Although this course is a non-accredited course it is based on the BSIF (British Safety Industry Federation) training course which includes spill control training and spill risk minimisation site assessments. The aim of this course is to identify the factors involved in the assessment and control of the risks associated with working at heights. The course provides an understanding of how to apply the hierarchy of control measures to work at height, understanding of employer and employee duties in ensuring safe work at height procedures and the suitable equipment to minimise or eliminate the risk of falls from height.